Crowd Control Covers: Make Your Business Stand Out in the Crowd! Picture This Advertising offers: Custom Barricade Graphics, A.K.A. Barricade Cover, Crowd Control Covers, or Barrier Jackets and much more! ctators and even shown on the television coverage of local and national events. 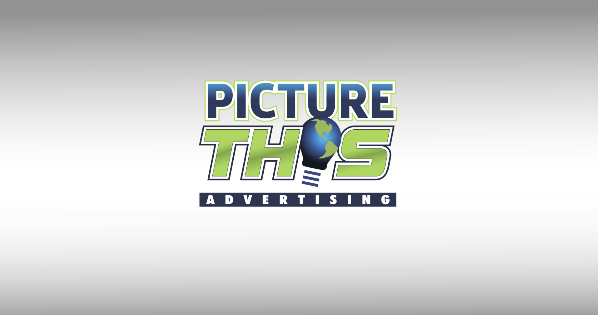 Picture This Advertising offers custom graphic covers to fit any barricade or crowd control device. These barricade jackets are perfect for races, parades, festivals, sporting events, concerts, or any other gatherings. 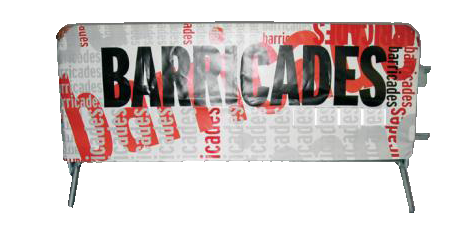 While the barricades keep spectators safe, the crowd control covers offer a dynamic way to brand your business. 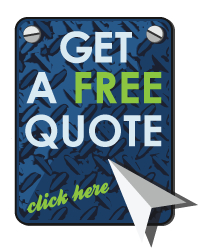 Our custom barricade covers can be made of nearly any fabric and serve multiple purposes including company branding, sponsor identification or simply dressing up the crowd control devices.